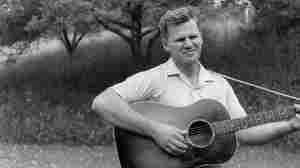 May 30, 2012  Doc Watson was considered one of America's greatest musicians — as good a singer as he was a guitarist. Blind from the age of one, Watson taught himself to play primarily by listening to the records in his father's collection and to the other musicians in his North Carolina mountain community. 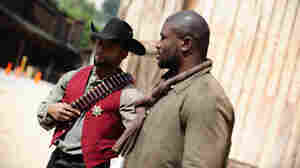 May 24, 2012  NFL players who want to transition into Hollywood players now have their how-to guide: a three-day boot camp where they're schooled in acting, screenwriting and — yes — directing, under the tutelage of the likes of Robert Townsend. May 9, 2012  The British hairstylist who rode the Mod scene in London to international fame and fortune has died. Vidal Sassoon created the short, angular haircuts that became a rage in the 1960's. His personality and fashion sense helped him create a hair care empire.